Dycotec Materials have been developing a range of conductive and insulator products that find application in thin film solar technology such as CIGS and perovskite solar cells. 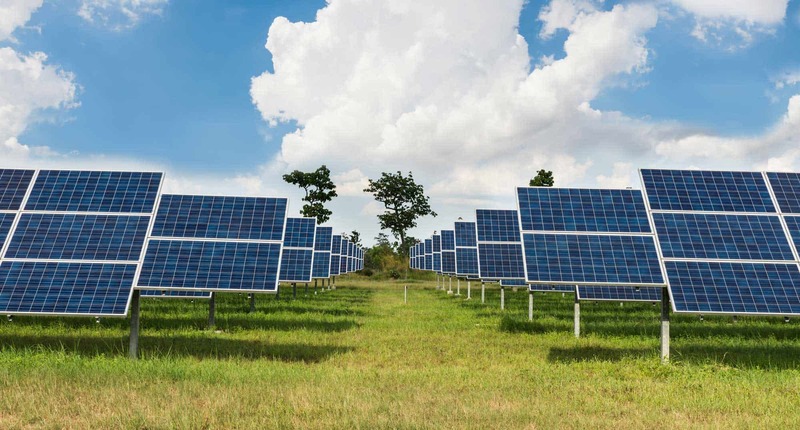 Our products ensure solar cells can be produced with high levels of efficiency maximising power generation whilst meeting rigorous durability standards. Use of Dycotec’s silver pastes and inks, copper pastes and inks or carbon pastes , enables high resolution electrode structures to be produced exhibiting both high electrical conductivity and low contact resistance. Our products can be used in combination with our ultra-durable insulator materials. Recent published research for the use of our DM-SIP-3100 nanosilver paste for silicon heterojunction solar cells can be downloaded from the table below.